If you had told me ten years ago that not only would Marvel be combining their most popular characters into a singular universe; I would have told you they did that back in the 1960’s when the Hulk met the Fantastic Four. You would then have to tell me that you meant in movies and I would have doubted you. But last summer we finally saw as Captain America, Iron Man, and all of their friends stood side by side to save the world. True believers seeing our favorite heroes onscreen has been a treat, but as we all know it takes a great villain to define a great hero. So far Tom Hiddleston’s portrayal of Loki has been far and away the most memorable foe in Marvel’s cinematic universe, but the Marvel Universe is filled with great baddies just waiting for a shot on the big screen for their shot at the Avengers. Task Master/ Temuera Morrison: My personal favorite villain from the House of Ideas, with the ability to see a fighting move and copy it beat for beat. 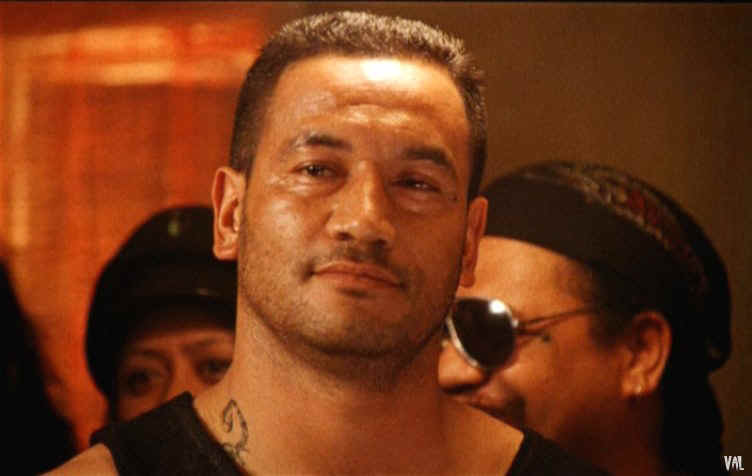 From the brutal gritty punches in Once Were Warriors to the graceful moves and adept use of weapons in the Star Wars prequels, Temuera Morrison has proven he has the physical chops to seamlessly move between varied fighting styles. 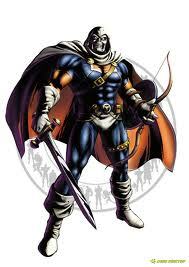 Plus he is quite able to pull off the brash devil-may-care attitude that Taskmaster is so well known for especially as he operates in the moral grey zone as he so often does. 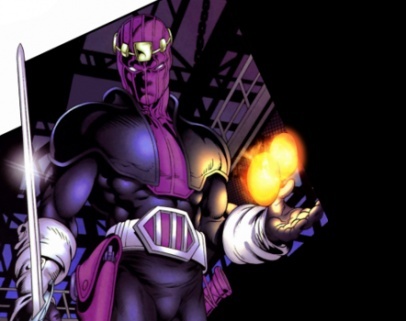 Baron Zemo/Jason Isaacs: How do you top such an accomplished actor like Hugo Weaving battling the Star Spangled Avenger, Captain America? 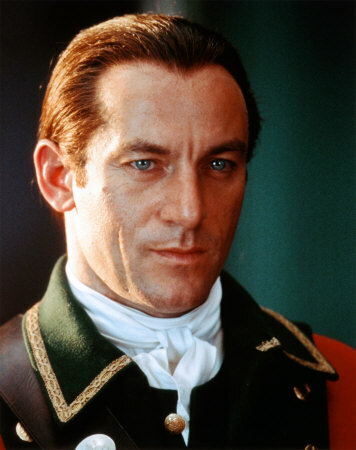 Bring in another accomplished actor to play an even nastier villain in the form of Baron Zemo, Lucius Malfoy himself, Jason Isaacs. Acting with a mask over his face will be a challenge but Isaacs has the physical presence and charisma needed to be menacing without facial expressions and a voice that would sound sinister while reading a children’s book helps as well. 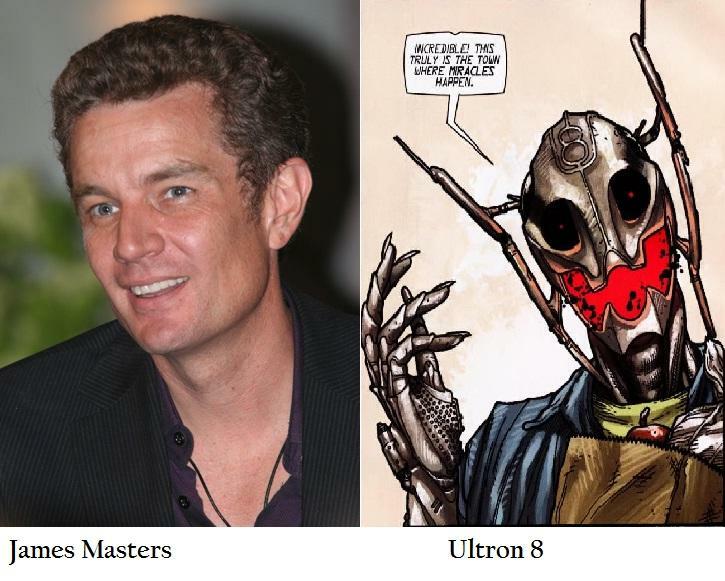 Ultron/James Marster: From Buffy’s arch nemesis to Captain Jack Harkness’ lover, James Marster has been all over the films and TV shows fanboys and girls (especially the fan girls) love to watch. In Smallville he perfectly captured the cold menacing Braniac so why not go with what works and have his unfeeling and memorable voice come from Marvel’s top mechanical baddie. 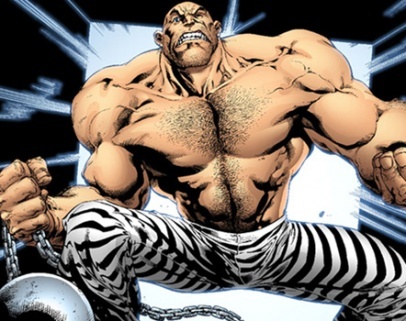 Absorbing Man/Bill Goldberg: You might say to me, “Josh, Absorbing Man already appeared in the Marvel movies…kinda.” I will say to you “forget Nick Nolte and that boring flick, bring on an Absorbing Man who audiences will believe can go toe to toe against the likes of the Hulk and Thor. 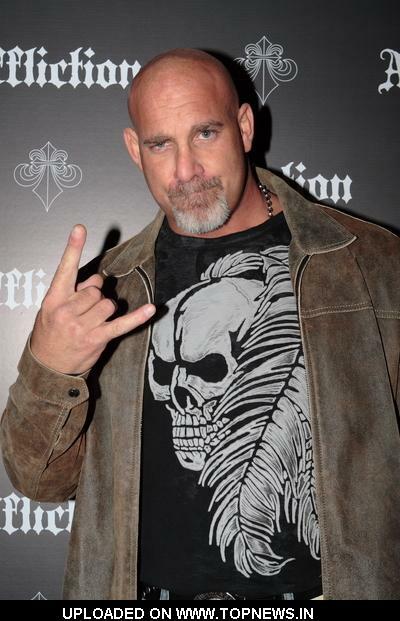 Bring on the man that defined professional wrestling during the sport’s toughest and edgiest era, Bill Goldberg. The man bears a striking resemblance to the Marvel villain and has the physical chops to make for some memorable big screen brawls. Madam Masque/Noomi Rapace: Calm, mysterious, and deadly, with a tumultuous past, Madame Masque is one of the most popular villains in the Marvel Universe. 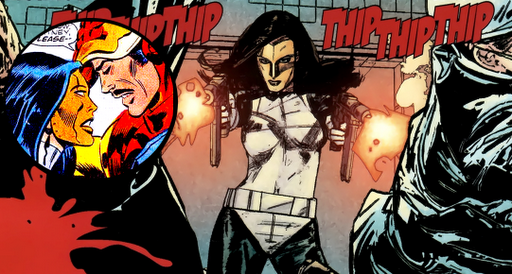 Known for her battles with Iron Man she has lately been popping up to cause trouble for Hawkeye. Chances are non comic readers in the audience associate her qualities with a certain tattooed girl who does things. So why not have said girl play the femme fatale in the golden mask. 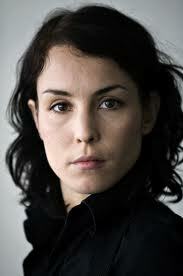 Noomi Rapace has her talent on screen time and again as one of the best actresses in film today and letting her cut loose as the villain would a delight to watch.